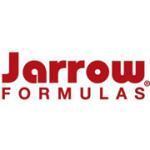 Other Ingredients Cellulose, maltodextrin, magnesium stearate (vegetable source) and silicon dioxide. Capsule consists of gelatin. No wheat, no gluten, no soybeans, no dairy, no egg, no fish/shellfish, no peanuts/tree nuts. 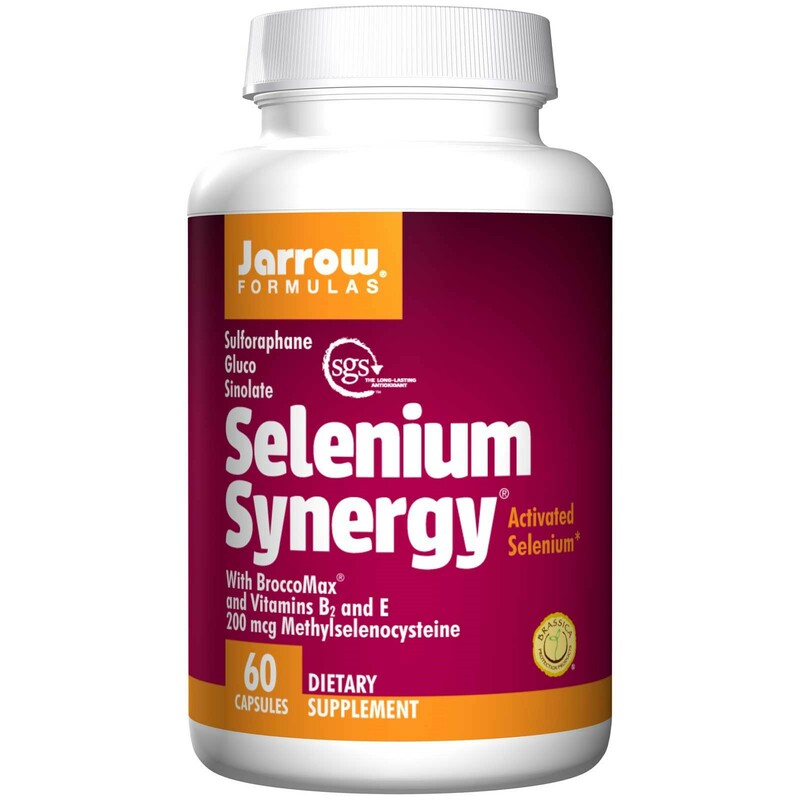 Selenium Synergy contains a highly effective form of selenium, methylselenocysteine, in a synergistic formulation with BroccoMax (rich in sulforaphane glucosinolate), vitamin B2 (as riboflavin) and vitamin E (as d-alpha tocopheryl succinate). 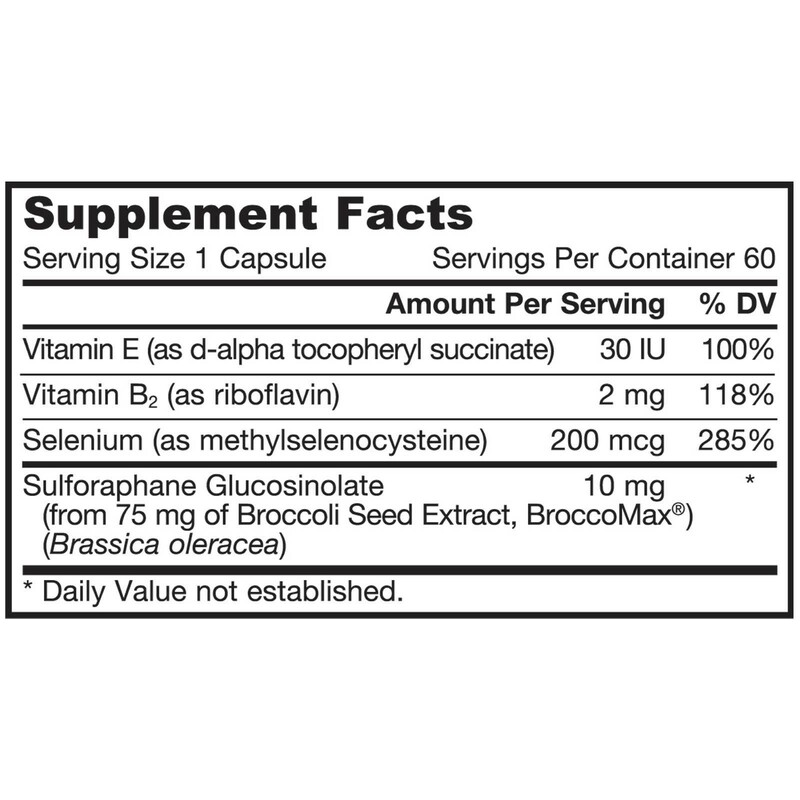 Take 1 capsule per day or 1 every other day. 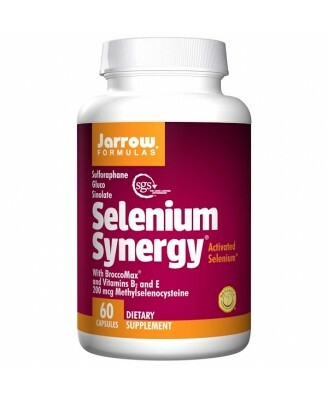 , Note: The total amount of selenium supplemented from all sources should not exceed the tolerable upper intake level (UL) for selenium of 400 mcg/day. If you have a medical condition, are pregnant, lactating, trying to conceive, under the age of 18, or are taking medications, consult your health care practitioner before using this product. Keep out of the reach of children.